Employee Benefit News (EBN) identified five benefits trends for employers to watch for in 2018. Let’s take a look at two of the most relevant trends. “Initially, employee benefits were used for attraction and retention. Now they’re increasingly used for employee engagement and loyalty. It’s a strategic imperative,” says Randy Stram, Senior Vice President of group benefits at MetLife. Personalized benefits cater to the needs of your employees. One way we ensure that your on-site clinic is developed with your employee’s needs in mind, is through our Whole Health Council. Made up of HR staff, employee representatives, and Vera staff, the Whole Health Council acts as a forum where employee needs are heard and taken into consideration. 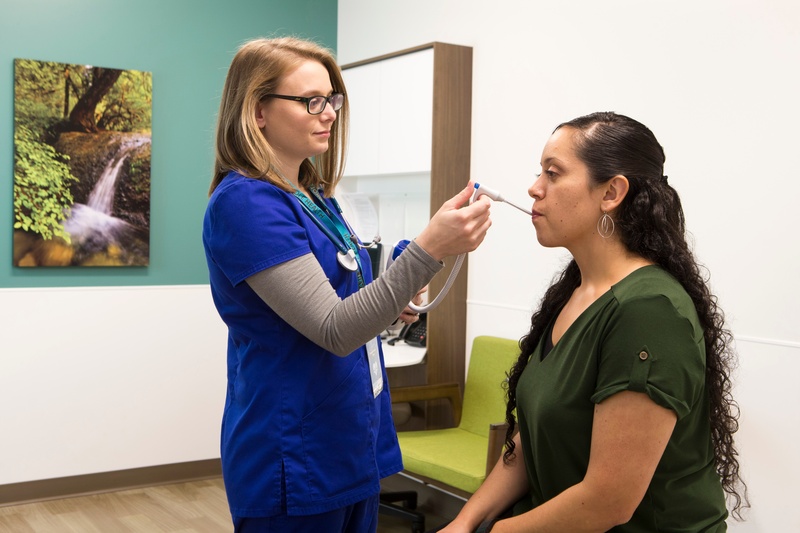 At the City of Kirkland’s Vera clinic, the Whole Health Council served as a gateway to allow employees to change clinic operating hours to better serve the population. It’s just one way that Vera uses effective communication to develop personalized benefits. Benefits derived from multiple vendors and wellness programs can add up quickly, complicating benefits plans. This makes it difficult for HR executives attempting to communicate and manage those benefits for employees. “Today, employers have a multitude of what employers refer to as ‘point solutions.’ They’re looking to integrate these and make it a better user experience,” says Stram. Vera streamlines your benefit strategy by serving as each patient’s medical home. Your employees utilize an on-site clinic for primary care, health coaching services, and basic prescriptions, all offered at little to no out-of-pocket cost. Clinics also offer highly coordinated referrals and follow-up service for cases when a patient’s needs extend beyond the clinic. In many cases, a Vera clinic replaces or vastly reduces the number of add-on wellness programs and services because it can offer those same benefits within a single, integrated model. That simplified model translates into better user experiences because it makes it easier for patients to understand and access their healthcare benefits. Want to find out how a Vera on-site clinic can create an integrated benefits plan for your organization? Check out our new white paper on benefit strategies.